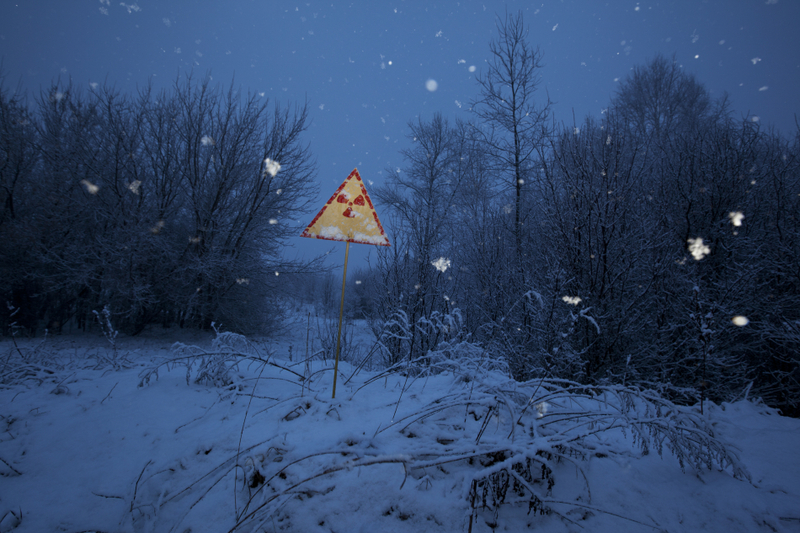 Please help supporting this important photo project: „The Long Shadow of Chernobyl“ points at the after-effects of the disastrous nuclear catastrophe in 1986. The world’s worst nuclear disaster to date. 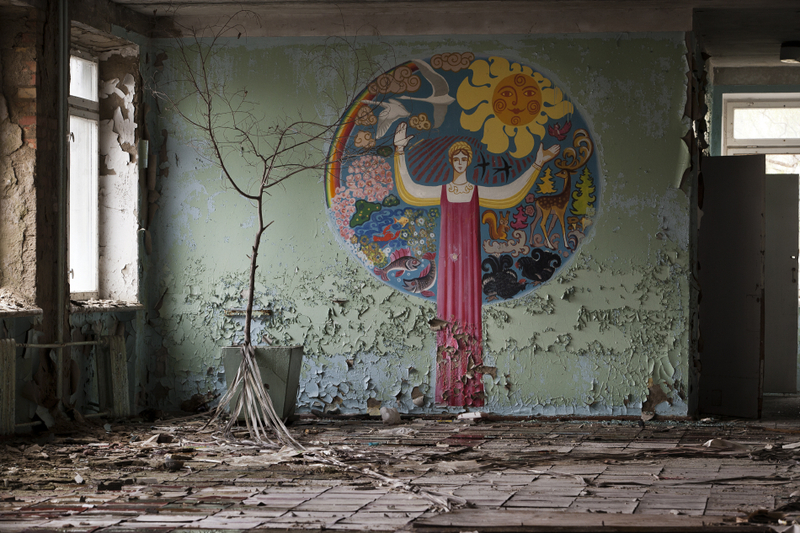 Photographer Gerd Ludwig has repeatedly returned to the ruins of Chernobyl, capturing the damage and the traces of the catastrophe and reminding us of the victims. Both the dead ones, as well as the ones still alive, having to cope with the tragic consequences of the accident. „To commemorate the tragedy 25 years later, I returned to the Exclusion Zone in early 2011 to continue my coverage of the aftermath of the accident; to update it; to expand it in respect to region and content; and to take my cameras again to severely contaminated areas with the understanding that some of my explorations are not without personal risk. 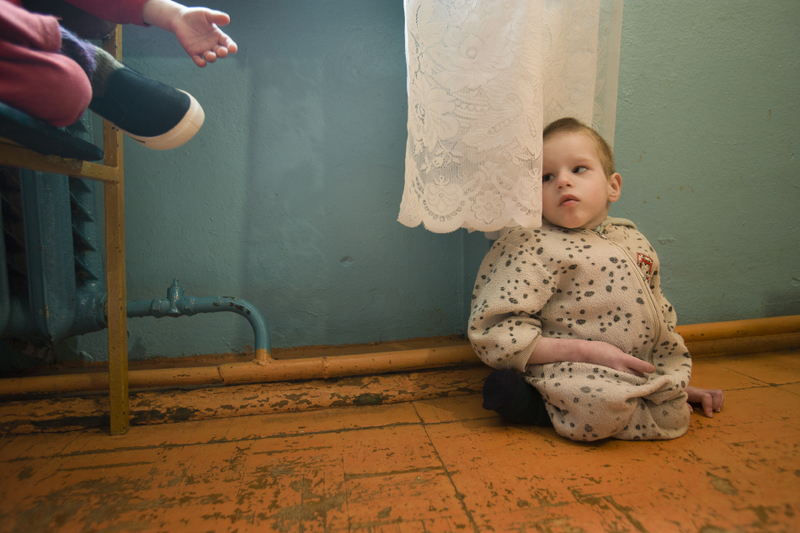 Like many of my colleagues, I do this on behalf of the otherwise voiceless victims who expose their own suffering solely in the hope that tragedies like Chernobyl may be prevented in the future.“, says Ludwig. 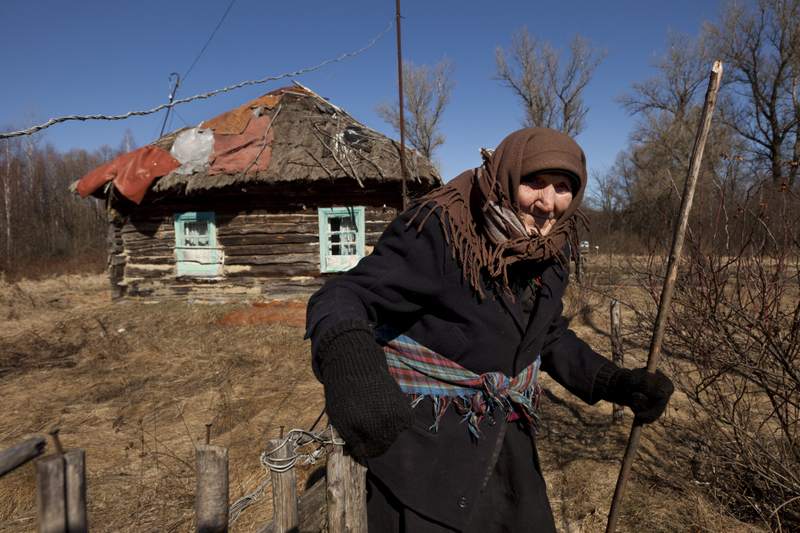 The project was succesfully funded by Kickstarter. 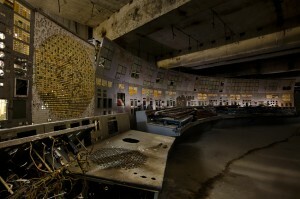 The photos were first exhibited in April 2011 at the European Bank for Reconstruction and Development in London during an international conference used to help raise the additional 1.5 billion dollars needed to build the New Safe Confinement and safely deconstruct the ailing Chernobyl shelter. Gerd Ludwig also has released a special iPad App of „The Long Shadow of Chernobyl“. Ludwig was born in Alsfeld, Germany. He graduated in 1972 with a degree in Photo Design from the University of Essen. He worked for publications such as Geo, Stern, Spiegel, Time, Life, and National Geographer. 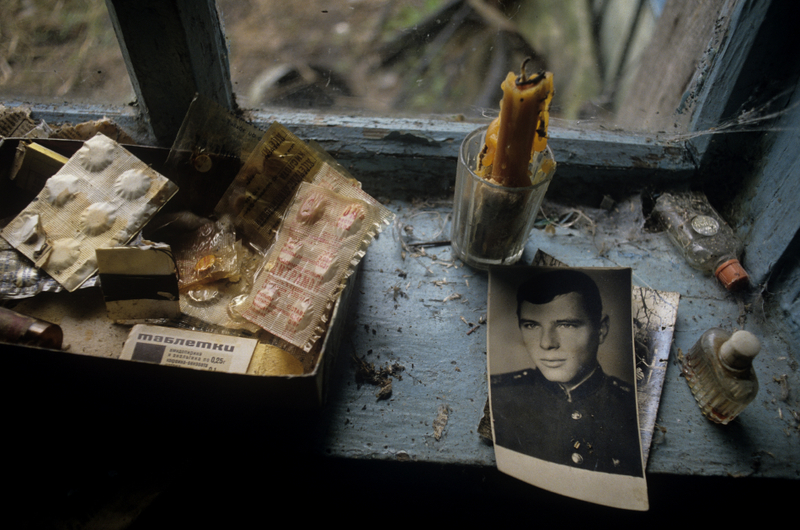 His ongoing coverage of post-Soviet Russia has made him one of the world’s foremost color photographers documenting the region. Gerd Ludwig now lives in Los Angeles. He is the recipient of the Lucie Award for International Photographer of the Year in 2006.